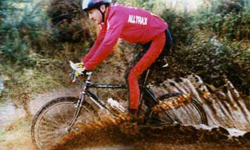 Top quality mountain bikes for hire in Devon. 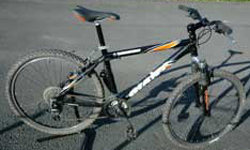 All bikes are supplied with a lock, pump and tools to keep you on the move. We can provide discounts for long term and multiple hiring. Delivery of bikes and collection can be arranged, please advise us in advance for this service. Hire charges are both competitative and affordable but varies with length of hire and the amount of bikes being hired. Please contact John with your requirements and he will get back to you with a price.